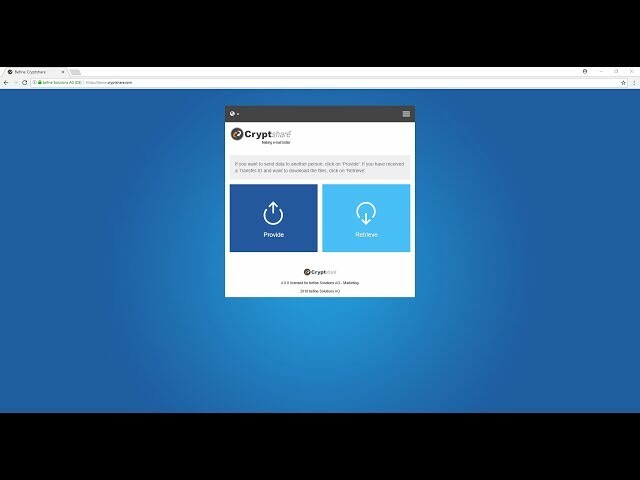 In this video you will learn how Cryptshare works technically. The sender initiates the transfer. 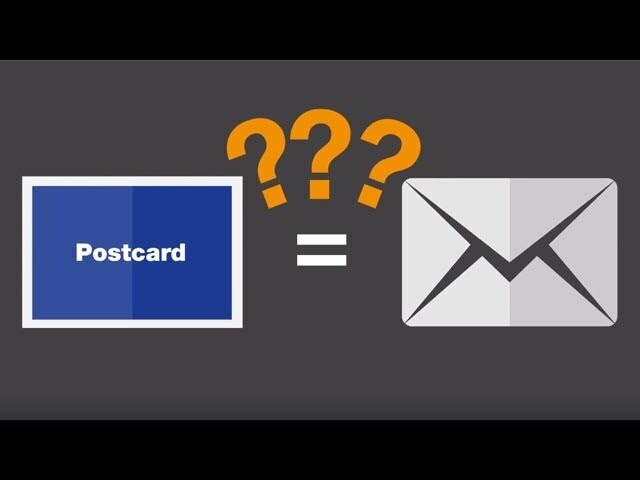 Cryptshare Server sends verification code to the sender. 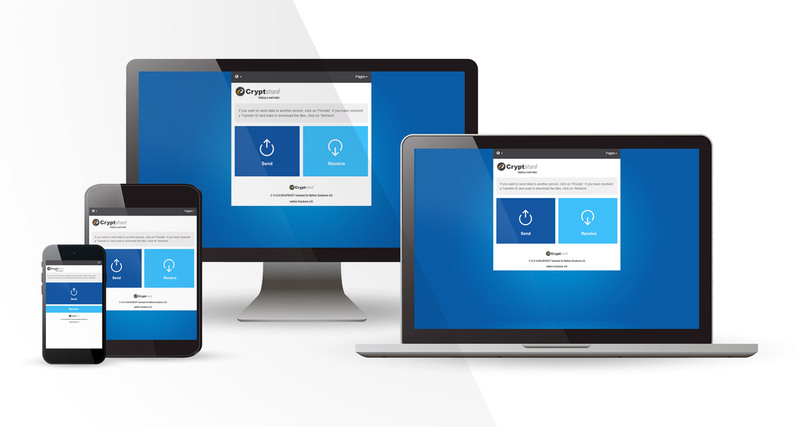 Data is being uploaded via https protocol, virus checked on the server and saved on the Cryptshare Server using strong encryption. 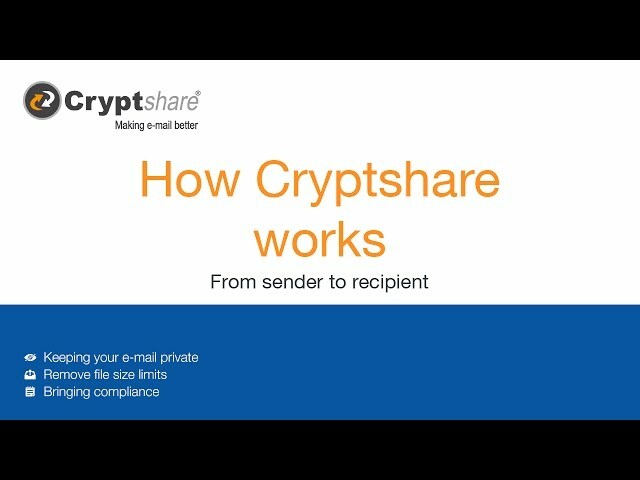 The Cryptshare Server sends an e-mail with a download link to the recipient - the password is neither being transmitted nor stored by the system. The recipient can download the data after the password is entered. 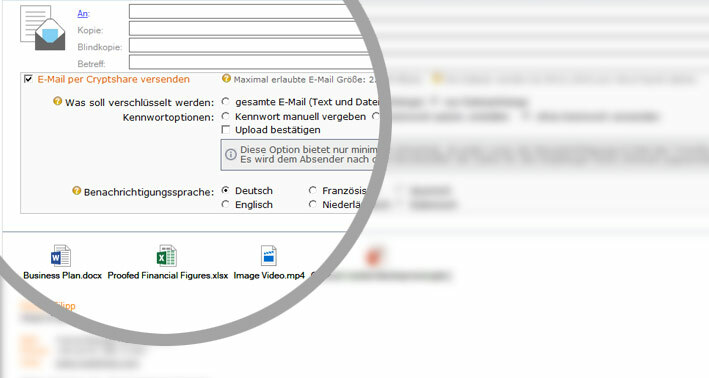 The password can be requested from the sender e.g. via telephone. 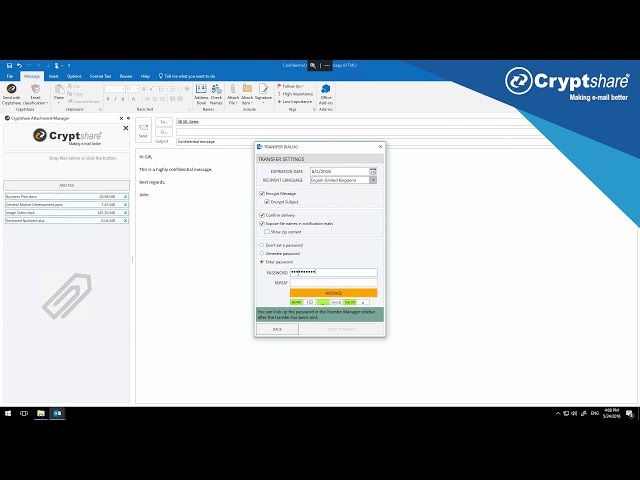 The Cryptshare Server sends a notification to the sender confirming that the data has been downloaded. 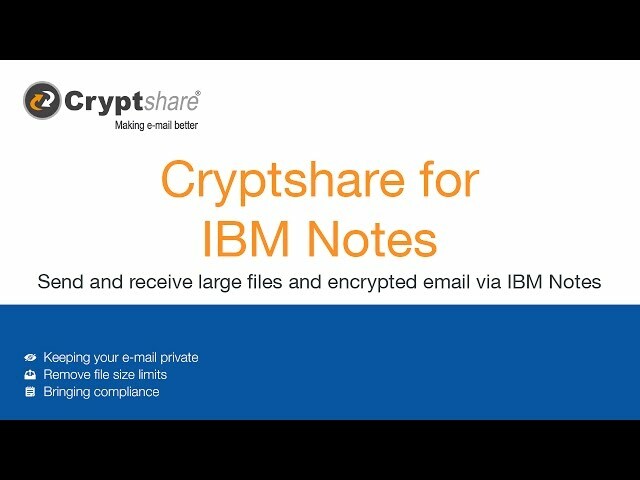 This videos shows how the user can send and receive encrypted messages and large files with Cryptshare for Outlook. 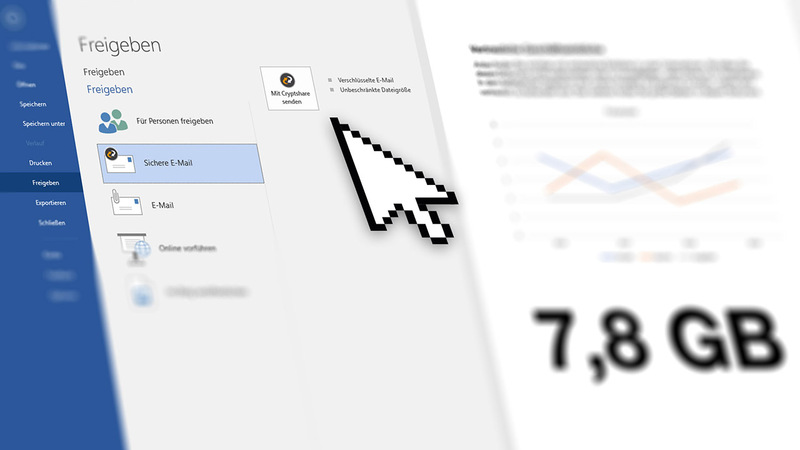 Directly from his/her familiar working environment of Microsoft Outlook.